Last year, thanks to the generosity of several churches, the officers of the 2017 SBC Pastor’s Conference were able to provide travel scholarships for pastors of smaller membership churches who had never been able to attend the Pastor’s Conference and convention. After all the bills were paid, the 2017 SBCPC officers decided to leave a portion of the remaining funds with the Caskey Center for Church Excellence so that we could provide travel scholarships to the Dallas Pastor’s Conference and Convention. 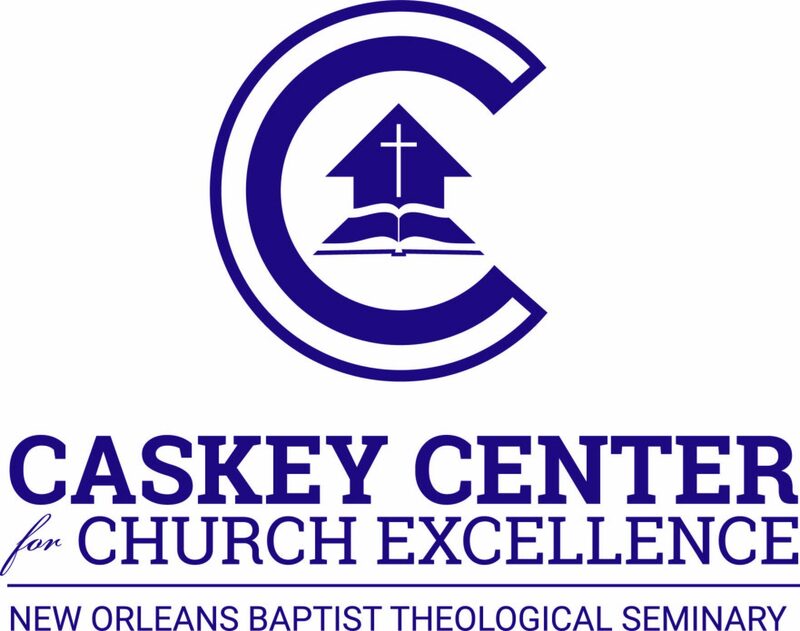 The Caskey Center for Church Excellence is now accepting applications for the travel scholarships. We will be awarding scholarships in the amount of $1,000 each to be used for flight, hotel, mileage, rental car, meals, books, resources—any convention-related expenses. Applicants will be asked a series of questions to make sure they qualify for the scholarship. For those awarded the scholarship, a $1,000 check will be mailed directly to your church, with a letter explaining that the funds must be used only for convention expenses. We’re looking for pastors of churches with less than 150 in average attendance whose churches are either unable or unwilling to fund expenses to Dallas this summer. By “unable” we mean that the church doesn’t have enough money to feasibly fund needed expenses for a trip to Dallas. By “unwilling” we mean the church has the funds and the pastor has asked for convention expenses to be covered, but the church has refused that request. By applying you agree to use the funds only for convention-related expenses and to return the full scholarship amount if you do not travel to Dallas. You also agree to attend all four SBCPC sessions and all SBC Annual Meeting sessions. You can apply by online form here.The application will be simple: contact information for you and your church, as well as a series of questions allowing you to agree that you meet the qualifications to apply. After a simple vetting process, those who qualify will be awarded scholarships so make sure to apply early if you want to be with us in Dallas. Our deadline is May 15, 2018. So if you want to attend this year’s SBCPC and money is what’s holding you back, our prayer is this scholarship program will make it possible for you.